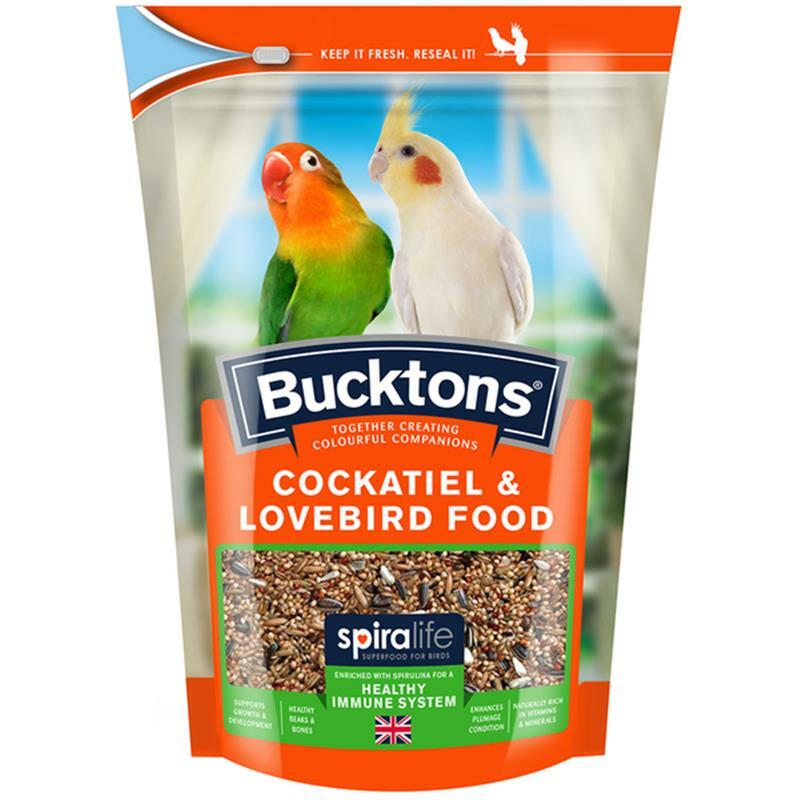 Bucktons Cockatiel & Lovebird Food With Spiralife - 500g. Bucktons Cockatiel & Lovebird food with Spiralife includes a variety of ingredients for added interest and stimulation, with the added benefit of the Spiralife pellet. Spiralife is a natural enrichment unique to Bucktons bird food. Carefully developed to enhance plumage, as well as support healthy immune and digestive functions, benefiting your birds overall good health. This feed is also enriched with calcium and a variety of vitamins and minerals to keep your bird happy and healthy. 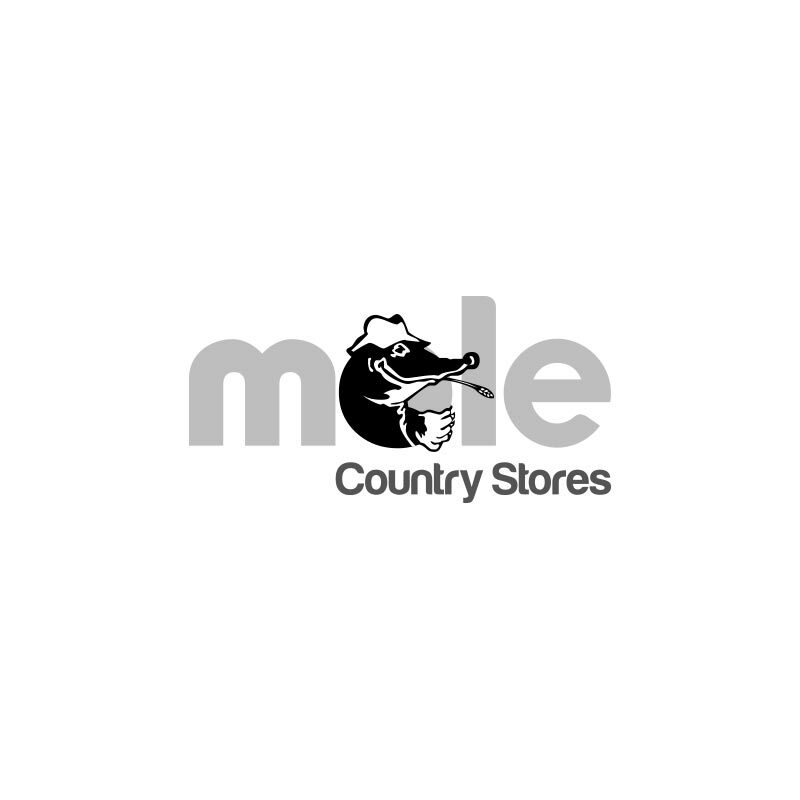 Composition: yellow millet, canary seed, black millet, oats, pellet, black sunflower seeds, buckwheat, linseed, nyjer seed, panicum millet, small dark stripe sunflower seeds, white sunflower seeds, carrot granules and oil.